Dried Flowers on the Up! 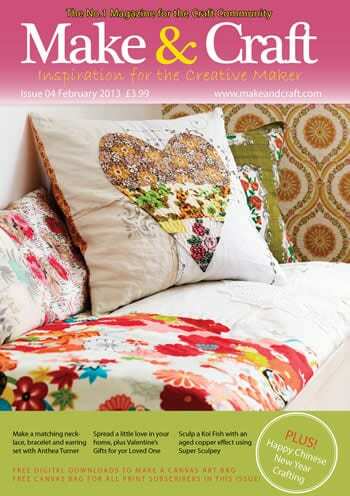 I am really pleased to be Artist of the Month in Make and Craft magazine this issue (04 – February). 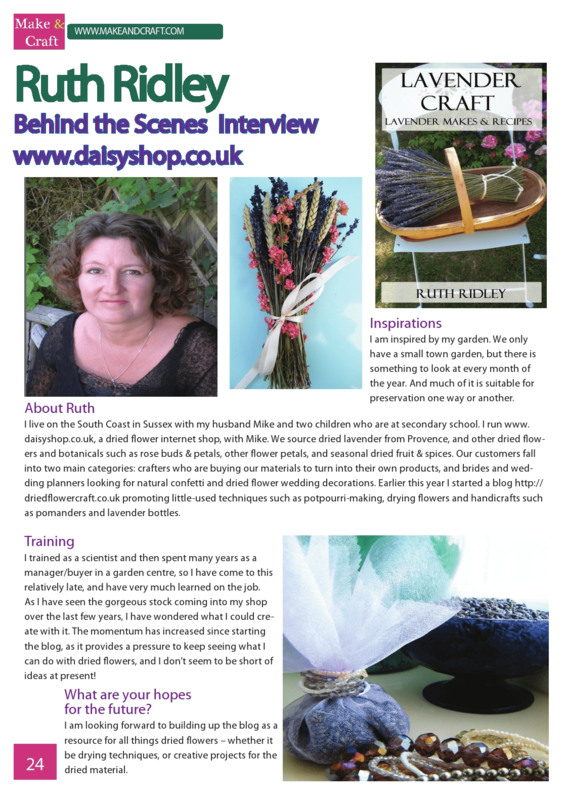 They gave me a double page spread with an interview about my background and dried flowers business. Hopefully this marks the start of a rise in interest in dried flower crafts. Katharine the editor kindly said I could use the interview as I wish, so have reproduced a copy of it here. I have two more articles lined up with them in the next few months, so watch this space! 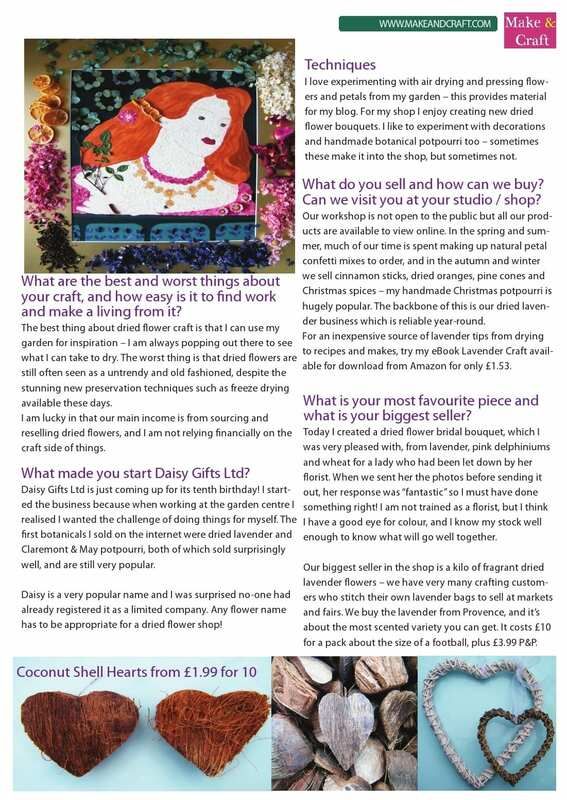 The heart images in the interview relate to it being a Valentines Day issue – if you’re looking for Valentines Day gifts or decorations check out the Valentines department in my shop for loads of ideas.